Para el segundo año, IKOS ha sido elegido como una de las 500 empresas francesas más dinámicas por el portal de estatísticas Les Echos. 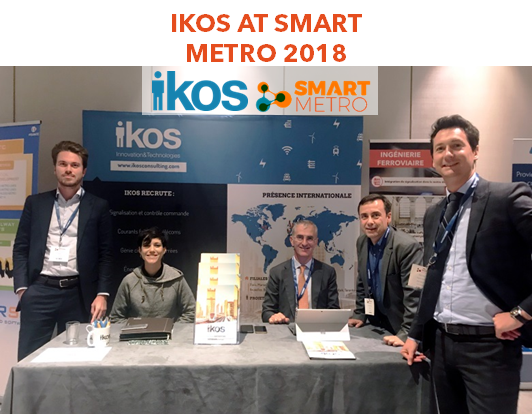 IKOS team was at Smart Metro and CBTC World Congress last week in Paris! We were a sponsor for the 2nd year in a row! The congress provides a meeting place for senior metro, tram, and light rail technology experts from all global regions. 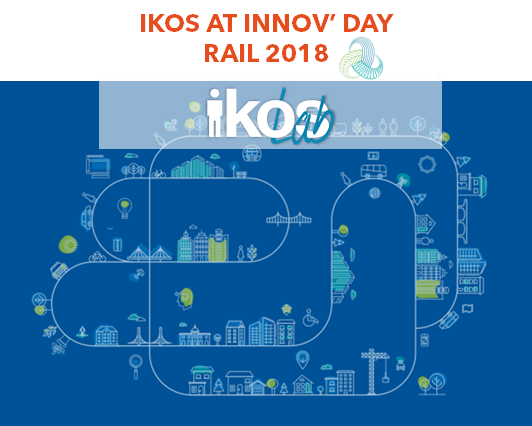 Giacomo Bersano, director de innovación de IKOS Lab, presentara durante el INNOV’ DAY RAIL una conferencia sobre «Innovación de ruptura: concepto y modelos económicos». El evento tendrá lugar en Lille, LILLIAD, Cité Scientifique el miércoles 10 de octubre. 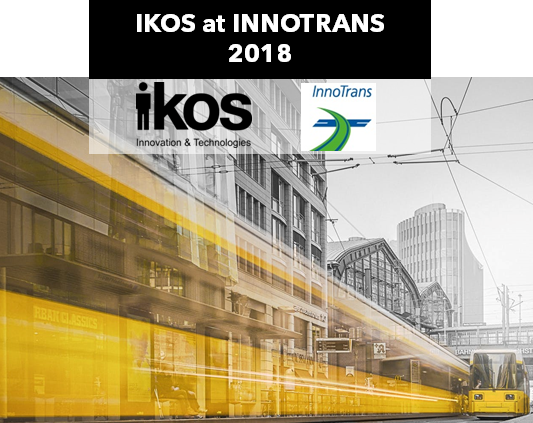 IKOS is pleased to officially announce its participation in the 12th edition of INNOTRANS, the leading biennial international trade fair for transport technology. It will take place from September 18-21, 2018 in Berlin. Come meet us at our booth! 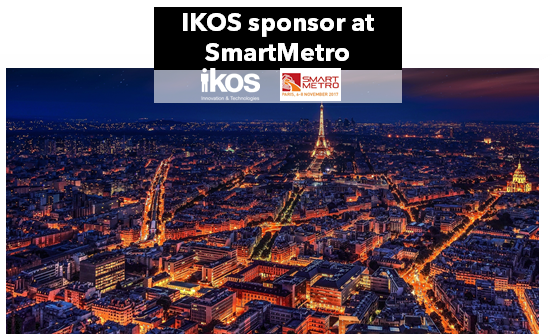 IKOS is happy to announce its participation as a Roundtable Sponsor during the major rail event “Smart Metro” that will be organized in Paris from November 6th to 8th, 2017. Director of Innovation, Giacomo Bersano, will conduct exclusive innovation workshops about the future of CBTC.